NEW YORK (June 17, 2016) – Padilla has won two prestigious Silver Anvil Awards and one Bronze Anvil Award from the Public Relations Society of America (PRSA), considered to be among the highest honors in the public relations industry. 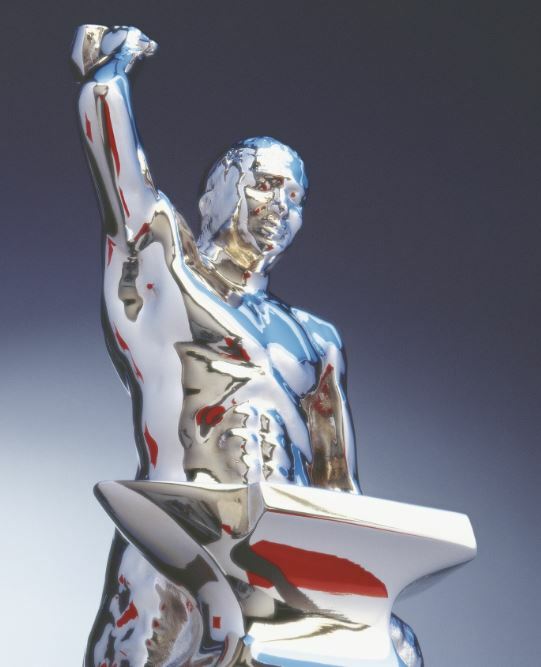 The Silver Anvils, which recognize strategic public relations practices and the highest standards of performance in the profession, were presented during the Silver Anvils Awards Ceremony on June 9 at the AXA Equitable Center in New York City. The Bronze Anvils celebrate outstanding tactics within public relations programs. For thousands of African Americans suffering from sickle cell disease and life-threatening blood cancers, finding a matched marrow donor can be the difference between life and death. Unfortunately, African Americans have the lowest odds of finding a match compared to any other racial and ethnic group. Padilla partnered with Be The Match in order to create a powerful call to action within the African American community. After a month-long awareness campaign, 400 African Americans stepped up to save lives by joining the Be The Match Registry®, a 40.7 percent increase from previous periods. For someone battling a life-threatening disease, such as leukemia or lymphoma, umbilical cord blood can be a critical source of potentially life-giving cells used in transplants. Be The Match partnered with Padilla to increase awareness among expectant parents of the importance of donating their babies’ cord blood. In order to garner attention for the cause, Padilla chose to leverage Mother’s Day as a way to share the stories of real cord blood donors and transplant recipients and debunk myths surrounding donations. The campaign resulted in critical attention for cord blood donation in 40 markets, generating 80 local media stories that overwhelmingly issued calls to action. Padilla also won a Bronze Anvil Award in the brochure category for its work with Wilsonart and a Bronze Anvil Award of Commendation in the social media category for its work with the Center for Prevention at Blue Cross and Blue Shield of Minnesota.